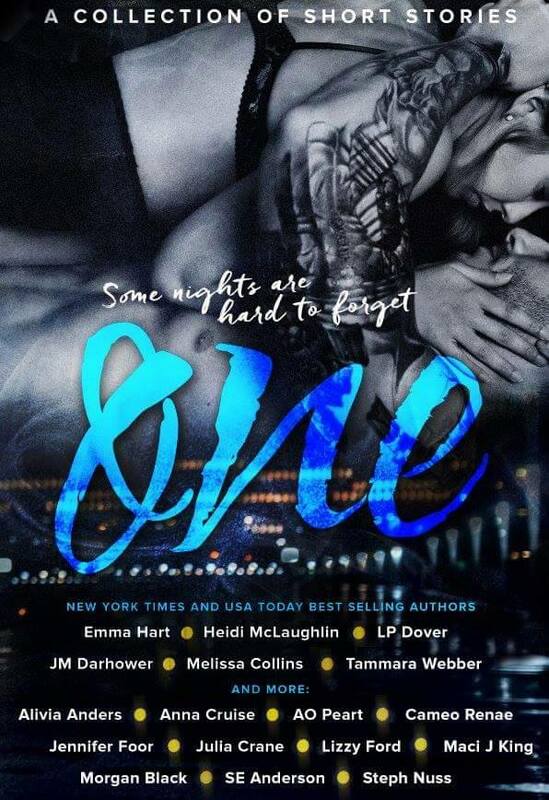 The Review Loft : Release Day Blitz: One by Emma Hart, JM Darhower, Jillian Dodd, & More! Release Day Blitz: One by Emma Hart, JM Darhower, Jillian Dodd, & More! This looks so amazing! So many good authors! This is amazing, had to get it, thanks for sharing!